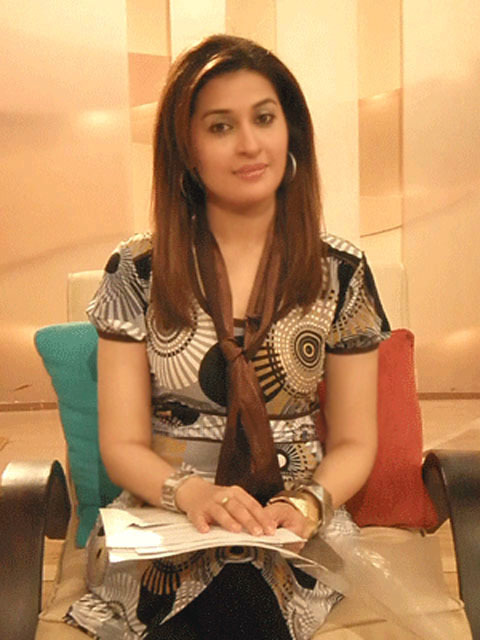 Dr. Shaista Wahidi is a beautiful & young charming TV anchor of Pakistan. 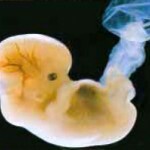 We are posting her profile, life history bio data, profession career information, and schooling education. 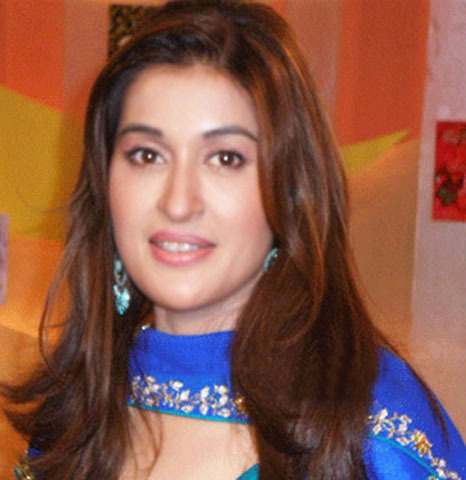 Shaista Wahidi was born in (date of birth) 26th November. 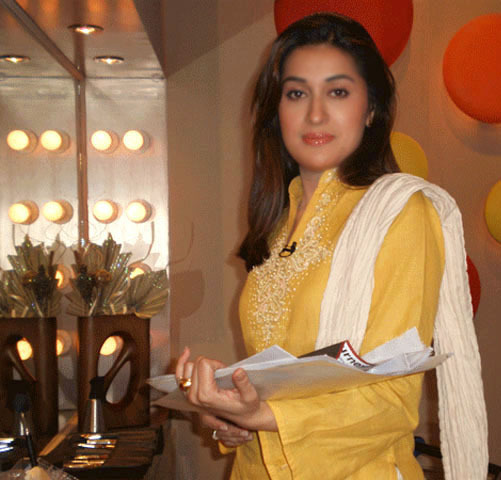 She is one of the leading Television Presenters (anchor) in Pakistan. 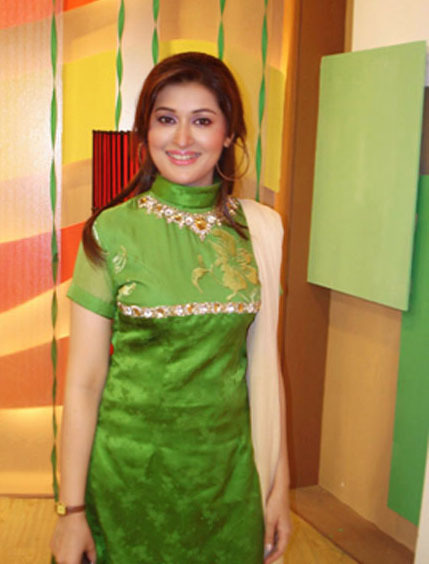 She is the host of the famous show “Good Morning Pakistan” which airs on ARY Digital TV. 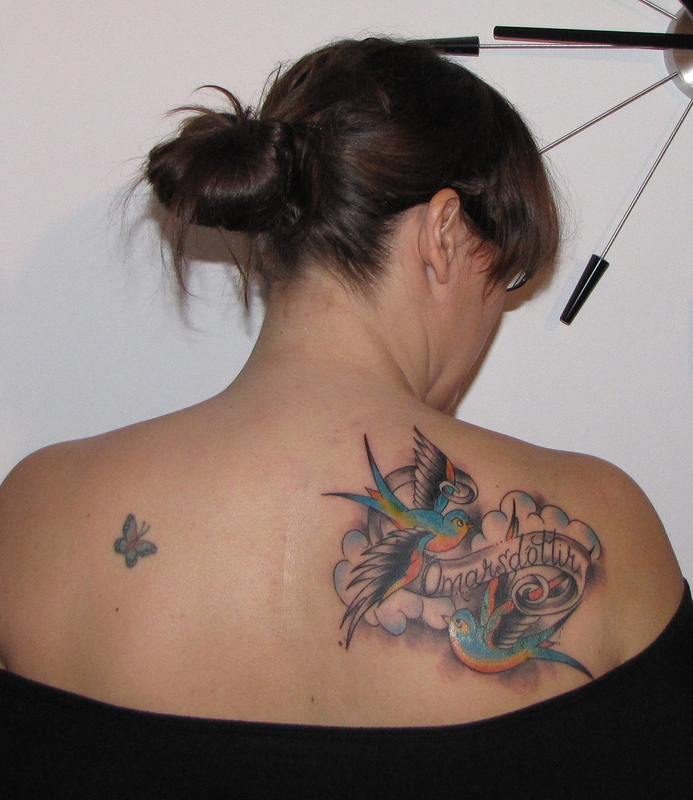 She is a medical doctor by profession. She received her early education from Habib Girls School, Karachi. 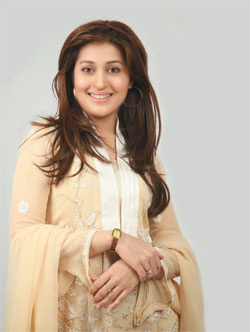 Later She joined Bahria College where she passed her Matriculation in 1992. After completing FSc from Govt. College for Women, Karachi she joined Sindh Medical College to study Medicine. She completed her MBBS in 2000. 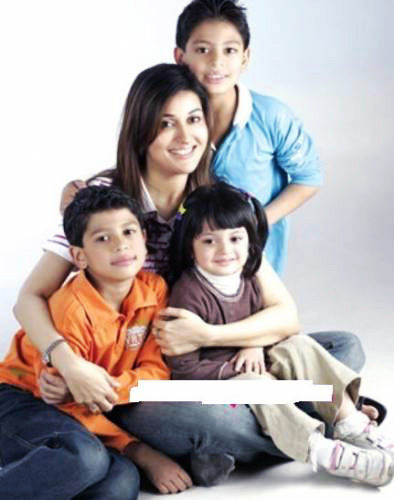 Dr. Shaista married Waqar Wahidi during her studies and they both gave birth to three kids, Shafay, Faiz and Eeman. 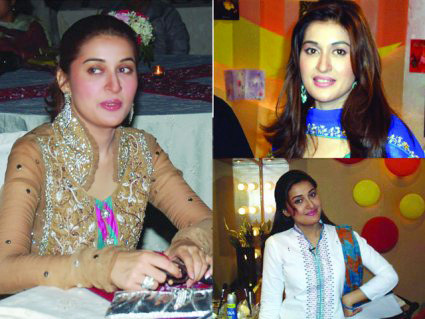 “She is the only sister of three brothers, Amir Lodhi, Tahir Lodhi and Sahir Lodhi. Sahir Lodhi is also one of the popular TV presenters of Pakistan. Here is an excellent and awesome collection of some interesting, beautiful and stunning pictures of Dr. Shaista Wahidi’s family. Although we have already posted some articles on top fashion and media personalities, this post is unique and original. In this post, we have compiled a list of gorgeous pics that are very attention-grabbing and just nice to look at. 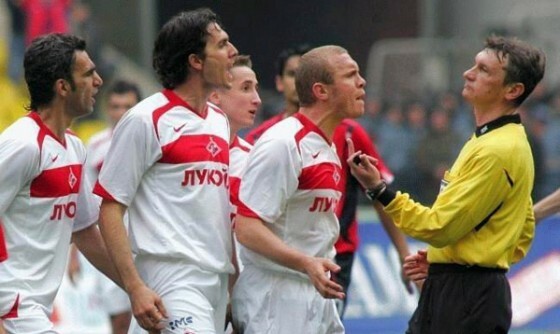 Let’s have a look at these collection in detail. Brothers and Sisters: three brothers, Amir Lodhi, Tahir Lodhi and Sahir Lodhi. 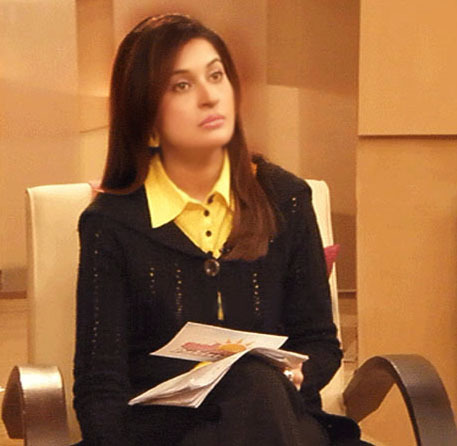 MAIN DR SHAISTA WAHIDI KO DOCTOR BANNAY OOR HOST BANNAY PAR MOBARAKBAD DETA HOUN. DR SHAISTA WAHIDI MEIN BOHAT TALENT OOR CONFIDENCE HA. 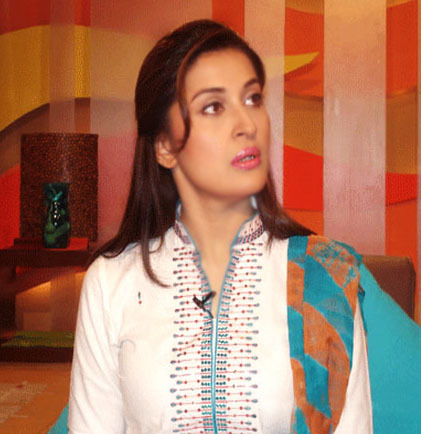 DR SHAISTA WAHIDI KA SHUMAR PAKISTAN KI BOHAT ACHI HOST MEIN KIA JATA HA. Dr Shaista, you are intelligent doctor, good presenter and beautiful sister. There are no one who have comparison with you. YOU ARE BRILLIANT. ASLAMALAIKUM DR.SHAISTA H R U? One word.Great. Two words:Thank you.